PENSACOLA, FLA - Fueled by on-trend product sales and the launch of their new Home Designer CollectionTM, leaders at Hy-Lite®, a U.S. Block Windows Company, believe their company --- and the fenestration industry --- are poised for continued success in 2016. Inspired by designers across the country, the Home Designer Collection features the Metro, Mission, Prairie and Baroque privacy windows. "This eclectic collection of fixed windows was developed by members of our new Hy-Lite Designer Advisory Council to complement the most current home styles nationwide," says Murphy. "Each window is unique. The Baroque style is the breakout favorite. "The look of classic and modern tile inspired the Baroque design. We're quickly learning this window has the 'wow factor' that makes it our leader in sales within the collection. People find the design creative and inspiring, leading them to install it in closets, bathrooms and foyers." Murphy believes that several current industry trends will impact sales in 2016 for all companies offering privacy windows. "Builders want to differentiate themselves in the marketplace and privacy windows are an excellent way to achieve this individuality," says Murphy. "Especially in homes where the master bedroom suite is on the first floor or homes have a footprint close to neighboring properties. 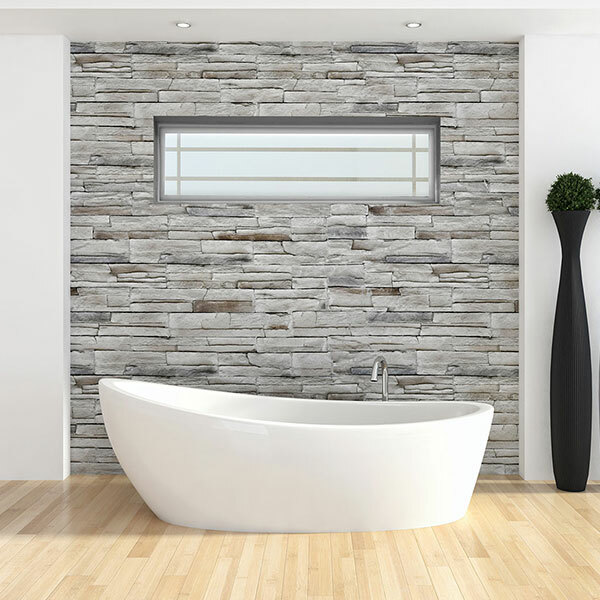 Privacy is truly desired in these settings that acrylic block, glass block and decorative glass windows can provide. "Additionally, there are micro-trends that have been growing for some time that we believe will gain traction in 2016. One trend is the homeowner desire to bring more natural light into smaller spaces in the home, like the master closet, mud room, laundry room or a compact home office. Another trend is a desire by homeowners to do away with dangling cords and window coverings that could prove a hazard to children or pets. In all these cases, privacy windows are the answer."